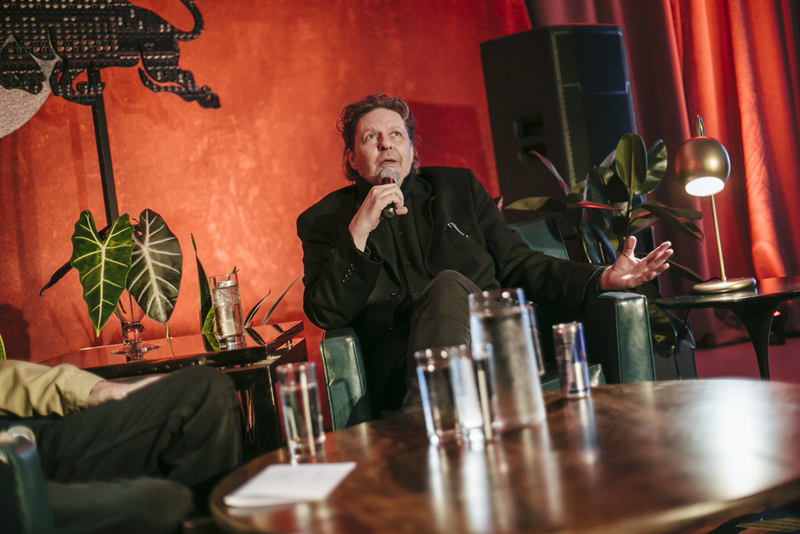 Glenn Branca’s voice was even raspier on Tuesday than it was back in February, when he premiered his latest work, The Third Ascension, at the Kitchen. 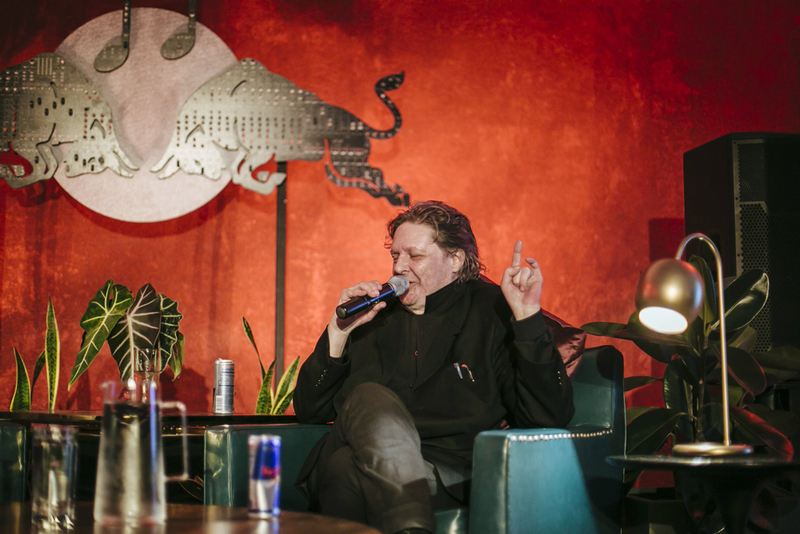 But somehow the iconoclastic composer managed to croak his way through a chat with Alan Licht as part of the Red Bull Music Academy Festival. Whatever its cause, the rasp didn’t prevent Branca from sharing stories about his early cover band in his native Pennsylvania, his start in Boston’s and then New York’s experimental theater scenes, the artist Dan Graham’s role in popularizing Branca’s formative No Wave bands The Static and Theoretical Girls, and his transition to composing the hair-raising, heart-stopping guitar symphonies for which he’s now known. The audience gave that some applause, but what everyone is really anticipating is an upcoming performance at Manhattan’s Masonic Hall. On May 16, musicians like Justin Frye (PC Worship), Hunter Hunt-Hendrix (Liturgy), Randy Randall (No Age), Greg Fox (Guardian Alien, Zs) and Haley Fohr (Circuit des Yeux) are banding together with Bloor and Evans to perform Symphonies No. 8 and 10 (originally recorded and released in 1994) along with the as-yet unreleased Symphony No. 12 (Branca said Red Bull may record and release that one). 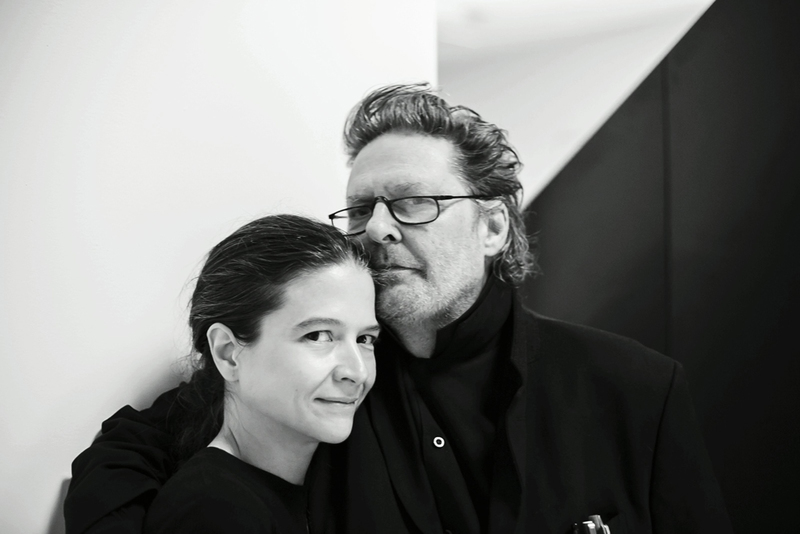 Bloor, who is also Branca’s wife, wrote about the session after Bowie died in January: “He talked about underground comix and outsider art. He made fun of Glenn’s ripped jeans. Most of all, he was telling jokes the whole time, like he was doing a stand-up comedy routine. I think that was his way of controlling the room.” Bowie’s voice track ended up being cut when the project lost funding, and apparently has never been released. Even if Branca is clearly a big Bowie fan, he won’t be making a dance record anytime soon. His closing words were: “I’m interested in complexity, not just shaking people’s bodies.” And with that, he ended the talk with a mic drop.